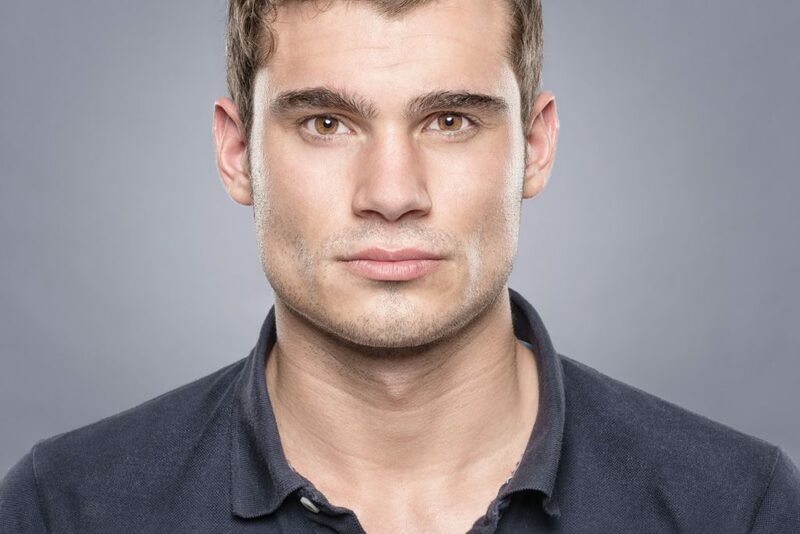 Interested in finding out more about NeoGraft Hair Transplant? At Buckhead Hair Restoration in Atlanta, Dr. Monte Slater takes great pride in his ability to keep his patients satisfied with the results of their procedures. Currently, the spotlight seems to be shining on NeoGraft Hair Transplant – a relatively simple procedure that works for hair loss in women and of all ethnicities. This is important because until NeoGraft Hair Transplant there were few solutions for African-American women suffering from traction alopecia (balding from pulling, tight hairstyles, braids & weaves). NeoGraft Hair Transplant is the very first FDA approved FUE (Follicular Unit Extraction) Hair Restoration method that is both minimally invasive and long lasting. It doesn’t leave a linear scar – making it a great choice for short hairstyles, in addition to long hairstyles and for the young and the not so young. NeoGraft Hair Transplant is virtually pain-free with minimal discomfort and minimal downtime (about 3-5 days normally) and the results are long lasting. Yes, if you have additional other areas of balding you can repeat the treatment without any issues. Pending you are a good candidate and medically cleared. Right now, NeoGraft is the Star of Buckhead Hair Restoration, as the results from last year’s procedures are now coming back! Happy patients with newly grown hair. THIS COMES UP AT ALMOST EVERY CONSULT! What about the $2.00 Graft? Many young professionals come to speak with Dr. Monte Slater about their hair loss issues and the number one concern is budget! So what is the deal with the $2.00 Graft Advertising? Well, the $2.00 Graft is a great marketing tool, but unfortunately for patients going there expecting a third of the cost … The fine print will let you know that the $2.00 per graft is only being charged for a very minimal amount of the total grafts. This means your average cost for the procedure is going to be the market average of Atlanta area hair clinics. “The $2.00 Graft Gimmick” is not the only method used in ads and on billboards, the marketplace is full of half truths as it relates to hair restoration, and realistic expectations are rarely set, but the $2.00 billboard is certainly a great marketing idea. Often the FUE NeoGraft Hair Transplant procedure is not offered in hair clinics advertising “cheap grafts” and the strip method is still being performed for half of the cost, but a hefty price. A huge linear scar at the back of the head that is often referred to as the smiley face scar. To our surprise, many athletes and celebrities have opted for the strip method in the past. Go to Google and type in hair transplant scars and see what results you will get. Interestingly enough, we ran across a site with many natural remedies, a good read and good information on hair loss and hair restoration methods. 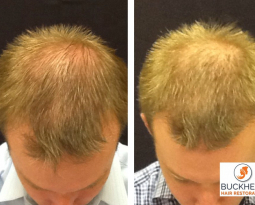 If the FUE hair restoration is offered and it is not NeoGraft, chances are you will not get the same quality team. 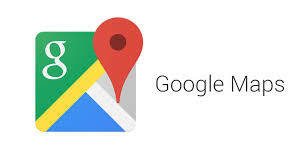 The newest google ads now advertise the shave less method of hair transplantation. We will address that in our next article. DON’T STOP READING NOW…… HERE COMES THE ANSWER ON COST. NeoGraft Providers charge between $5.25-$8 per graft depending on the hair clinic and exact location. Buckhead hair restoration is always competitively priced and charges between $3000 to $12500 depending on the total amount of grafts. 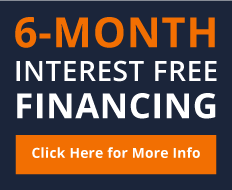 In addition, interest-free financing is available for up to 12 months. Affordable payments are available as low $200-$300 per month. It is not any different than any other cosmetic procedure, they are never cheap but having your hair back is so worth it. We like to establish long lasting relationships and will take “Post NeoGraft Care” very seriously. Dr. Slater is extremely helpful when it comes to explaining the aftercare to his patients and even sees his patients after hours when needed. 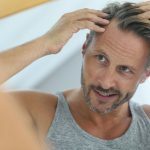 If you are a young male and losing your hair, chances are that you have male pattern baldness, which means you will probably continue to lose hair. Yes, it is not inexpensive, but much like a loan for expensive hobbies, (hunting equipment, musical instruments, cars), you can get a loan for the sake of your hair, grow old with hair and repeat NeoGraft in the future to address other areas of balding. 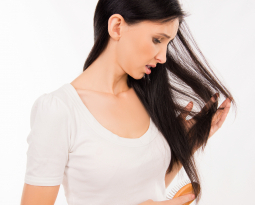 Did you know that more than eighty million men and women in the United States suffer from bald or thinning hair? In order to regain their confidence, these men and women are turning to specialized doctors like Dr. Monte Slater. If you hate the idea of “going under the knife,” NeoGraft is the right fit for you. Rather than using a scalpel, NeoGraft uses a Follicular Unit Extraction (FUE) method to remove follicles from the “donor area” in the back of the scalp, then implant them into areas of the scalp where baldness or thinning is occurring. The hair in the donor area has to be shaved, however, the hair on top can often cover this area. If you are balding in the crown area, chances are that you have to keep your hair in a short style until the hair grows back. NeoGraft provides America’s most experienced hair technicians that work as a team side by side with Dr. Monte Slater. He is on premise and on the clock during the entire procedure and his medical expertise and guidance assure the best possible outcome. This results in a hair transplant that looks natural, discrete, and comfortable. If you want to work with leading edge technology, you should give us a call today at (770)-415-8071. 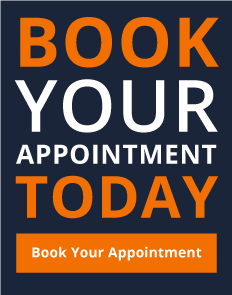 You can also visit our official website to schedule an appointment today. At Buckhead Hair Restoration, we work hard to make your life more comfortable and less stressful. If a NeoGraft Hair Transplant sounds right for you, we’ll be happy to help. The first step to NeoGraft Hair Transplant is the initial evaluation in which Dr. Slater determines if you are a candidate for NeoGraft. You have to have a good donor hair in order to perform NeoGraft and this will be determined by Dr. Slater at your consult. It is always helpful to send pictures via email by attachment prior. You can email us anytime to begin the dialogue. 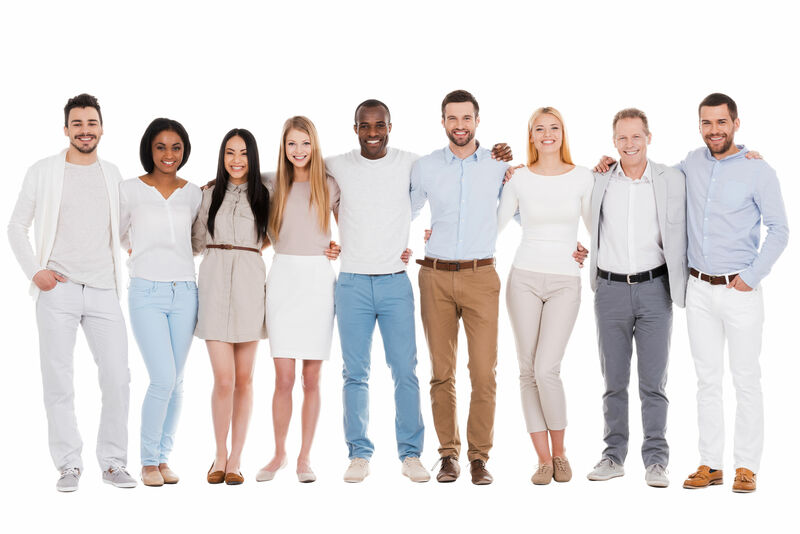 Why choose our company when you can choose anyone in the Atlanta area? Because Dr. Monte Slater is a double-board certified physician with more than thirty years of experience in medicine. Not only does he serve as our medical director, but he knows NeoGraft extremely well. He opted for NeoGraft for his personal procedure and has been offering NeoGraft Hair Transplant for the last 5 years. In addition, Buckhead Hair Restoration offers non-surgical solutions that include NeoLT Light Therapy by NeoGraft, Platelet Rich Plasma (PRP) Therapy, Lasercap™, and Bioidentical Hormone Replacement Therapy. Dr. Slater will determine which treatment is best for you and will discuss your options at your visit with him. Many patients opt for NeoGraft with Post Treatments that include NeoGraft Hair Care Products and NEOlts Light Treatments as well as PRP Hair Loss Therapy. If you want to work with a team of true experts, you’ve come to the right place. Many patients that opt for NeoGraft also use NeoGraft Hair Care Products, NeoLTS Light Treatments, and PRP Therapy. If you want to work with a team of true experts, you’ve come to the right place. If your hair loss is not genetic or hormonal, you can keep your hair healthy by including consistent exercise, drinking plenty of water and reducing stress in your life. If you are not sure why you are losing your hair, Dr. Slater can perform a blood test that can determine if it is indeed hormonal or if there is a possibility of other deficiencies. Aesthetic Body Sculpture Clinic is the sister company of Buckhead Hair Restoration and the staff of this boutique concierge Aesthetic Treatment Center and Anti-Aging Center is lead by no other than Dr. Slater. Remember he is a double board certified physician with 30 years of medical experience in the health industry. Though we do not accept insurance lab work is affordable and often needed to determine additional medical issues. At Buckhead Hair Restoration, we have your best interests in mind – and we want to keep you happy, healthy and confident. We’re prepared to help you – every step of the way. And it all begins when you schedule your first appointment with our main office. We look forward to hearing from you soon. If you are not able to attend in person, one of our team members can help determine the cause of your hair loss with a pre-consult via skype or facetime. Fill out the form below if you are interested in a virtual consult. Please select any date Monday through Friday.